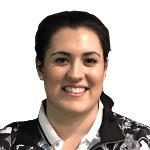 Natasha is a first year trainee with the PGA and will arrive here with the ambition to complete her training and develop her coaching skills. 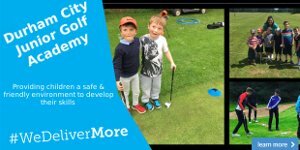 Having already worked at Ramside and the Tim Hall School of Golf, Natasha who turns 22 this year, has gained some excellent experience in Junior Coaching and she is ready to continue here at Durham City. Natasha is a good communicator with warm and friendly people skills. I'm sure she will get along well with all the members at DCGC.